 From its founding in 1990, Williford Insurance Group has aimed to be the “go to” independent health insurance agency in North Carolina. Celebrating 25 years of service in 2015, we continue to serve our clients in the increasingly complicated world of health insurance. Our agency assists with both corporate and individual medical insurance needs, having established a reputation of providing first class service. We aren’t a “full service” agency who promises to handle your home, auto, liability and every other kind of insurance under the sun. Instead, we are seasoned specialists who pride ourselves on being experts in all things health insurance. People You Can Talk To - We believe in simple, straightforward communication. Person to person. You don’t need a flurry of industry buzzwords and a dissertation about the state of health care. You need concise answers to make a good decision. Our customers love this simple approach. 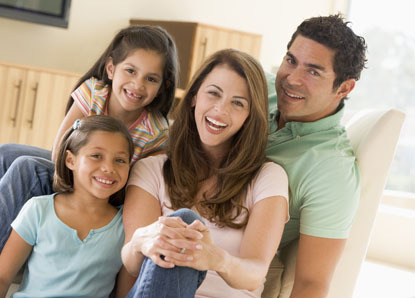 Each member of our staff has over 15 years of experience in the health insurance industry and stands ready to talk. Trusted Advisors - Trust is the cornerstone of our consulting practice. We provide honest advice with no hidden agenda. Our goal is to earn clients’ trust by doing what is best for the client. Every time. That’s what we have done for more than 25 years. Product Experts - With the passage of the Affordable Care Act, the health insurance landscape has changed quickly, and it is more important than ever to be working with an agency who knows that landscape. There is no “one size fits all” answer for coverage. We are dedicated to providing the best solution to each client and that begins with knowing the market. We know health insurance. "Williford Insurance Group has brought clarity to the confusing process of purchasing health insurance. We have been able to buy a product that meets the needs of both our employees and our company. Additionally, the Williford support staff is always available to answer any questions that may arise." 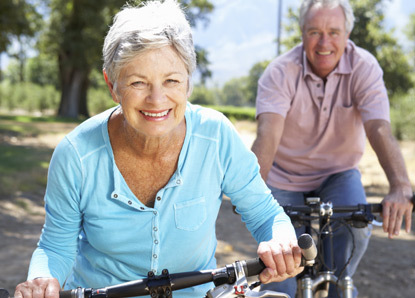 "I never worry about our benefit plans with Williford. Their service is superb; the staff is always courteous and professional. That's why we have been a client for years."